15 days till valentine’s but we got you. Why should you bother to run a valentine’s promo? Well, one reason is that it’s a chance to make good sales by riding on the valentine vibe and also show some love to your loyal customers. Yes, you read right. Your customers are hooked up and so should you. Look for a partner business you could both run a valentine’s promo together, share the cost and drive-in the sales. This is a good way to reach out to more customers and get new ones. All you need to do it find a partner business that serves the same customer as you, but not selling the same products or services. Complementary businesses like restaurants and salons work fine or a fashion brand and a restaurant. The reward for customers patronizing your business during the valentine season could be something your customers get from your partner business, and vice versa. That’s a compelling way to make a sale. For example, Visit salon x this week and get 2 glass cocktail when you visit restaurant y on the 14th of February. Pretty neat deal. (The couples pay for the meal but get drinks free. Clink! ) Just be sure the collaboration is a win-win as both businesses would have to commit to spread the word about the promotion. Maybe you could not be bothered with the hassle of finding a partner business to do valentine promo with, this one is for you. Double points offer! No one says no to more. Perfect for your existing customers, as well as those familiar with your brand but yet to make a purchase. The double points offer works this way. When your customers spend a certain amount, they usually get the equivalent in points, but because they are making a purchase during the valentine period, they get double. This brings them 2 times closer to their points goal and they can look forward to earning a reward sooner as they make more purchases in the future if they are a first timer. For existing customers, it could be that they are very close to a reward and that presents a very good chance to upsell. Some small extra bucks spent and they get the reward. Tips for setting points goal: Set a points goal (spending goal) that is quick and easy to attain. Early gratification has a good way of inciting more purchases, thanks to the dopamine that enables us not only to see rewards, but to take action to move toward them. That’s a biological fact and it occurs in every human. 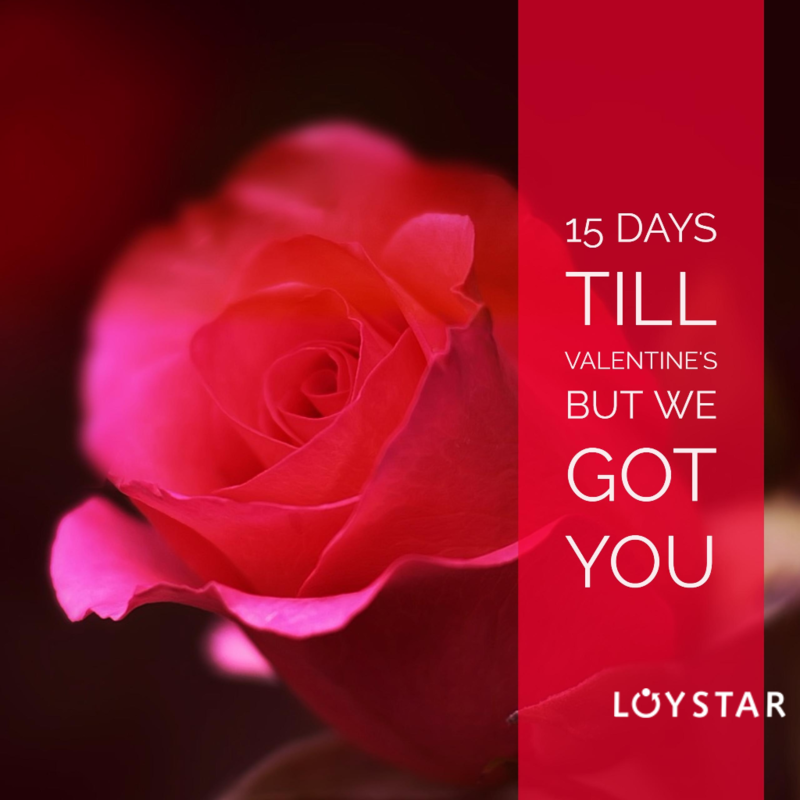 PS: Look out for updates on the Android app this week to support the promos you may want to run for Valentine.